For the first time ever, Royal Ascot’s prohibitive dress code allowed race goers to wear jumpsuits. For a traditional event to allow this style of clothing shows how far the humble jumpsuit has come in its fashion trajectory. We didn’t go to Ascot this year, but that won’t stop us planning our Ascot outfit for next year… and it will clearly involve us wearing a jumpsuit. We have raced to the shops ( pardon the pun) and hunted down our favourite jumpsuits to wear come 2019 …if anyone invites us, that is!! If you hadn’t already noticed, we love Missoni. And it turns out that we are not alone in our obsession for this brand – which is jam-packed full of eclectic colours and crazy prints. They have a unique ability to put together colour combinations and prints that, on paper, should be ghastly, but in reality are effortlessly stunning. And it is this that sets Missoni apart from other brands. It is therefore no surprise that our Missoni obsession has now spilled over from our wardrobes into areas of our homes as well. Here is our edit of favourite classics we have encountered on shoots – they are all investment pieces that are classic, available all year round, and most importantly, comfortable. This means they can never go out of fashion. And that, my friends, is even better! Whilst pregnant with my third baby Darcy, I decided to join the gym at 8 months pregnant, in a moment of pregnancy craziness. It was mostly for the amazing spa that is located in the gym, but I did suddenly have the urge to feel fitter and generally do a bit of exercise. This was essentially rather amusing for anyone that knows me, and this exercise involved me sitting on an exercise bike for ten minutes and then having a massage – but that’s better than nothing! Having decided to dedicate my last months of pregnancy to this good cause, I began to look for workout clothes that fitted, supported and suited the larger me. If this maternity activewear could also work post pregnancy then even better. In my quest to find maternity activewear, I am pleased to say that I have found some fantastic brands that have designed brilliant bits with maternity in mind. All that lycra has finally found its calling! On the day before our little road trip as a new family of five, there was a mad rush and panic of packing bags for four people and a newborn. Now, with said newborn in tow, there’s even more to pack! Ofcourse, that includes surfboards, snorkels, pillows and the kitchen sink- complete must-haves for our first small driving holiday with three children. Another necessity, aside from that kitchen sink, is sunscreen for the face, essential when living in the Spanish sunshine. On this particular last minute rush trip to the shops, I found a new one called Frezyderm, SPF 50 Velvet Face Suncreen. (Interesting name choice for a brand, but hey ho.) I didn’t let the somewhat odd brand name put me off- I mean, I never thought I would buy a product called Bum Bum Cream, but I do, so a name like Frezyderm shouldn’t make me bat an eyelid! Yes, yes it is still freezing, and the snow has frozen any hint of daffodils… But it’s Easter soon, which means spring has sprung and that means that summer is just around the corner! It is never too early to look for lovely party looks that can be worn in those sultry summer evenings in London – or more probably, Ibiza – so here’s the first of our many party outfit edits! 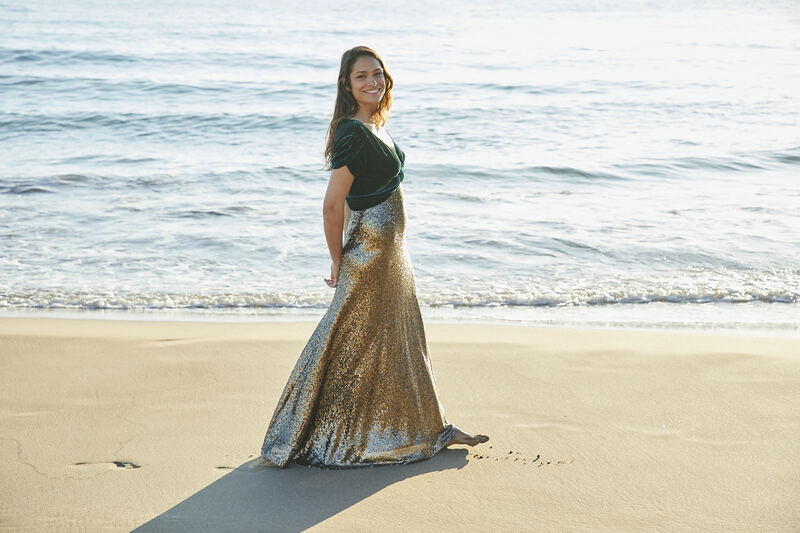 I am always amazed at the body’s ability to adapt to change – especially when you discover you’re pregnant and find out that your body is a remarkable instrument for growing a new life and sustaining it. It is also the time when you realise how much pregnancy takes from your body to build a baby! If the pregnancy isn’t taking calcium from you bones and teeth, then the pressure on your skin to accommodate your changing form brings its own issues; such as stretch marks; tired legs and feet; and hair loss. And with it being my third baby bump, these changes are more exacerbated. Fun. We both live in trousers. Whether the humble jean, the capri pant, the boyfriend camo trousers, or a good legging – trousers are an essential part of our “mum uniform” here at NotSuchAModelMum. The unpresuming trouser may have started in a man’s world, but they have certainly made their home in a woman’s wardrobe. We both see our clothes as an extension of our personalities and are always looking for fun new additions to our daily outfits, whether tops or trousers, or any item of clothing. So when BonMarche approached us to test drive their new formal trouser collection,we jumped at the chance…And hopefully we would be adding to our personalities and our wardrobes on this mission as well! So, Mother’s Day is just around the corner and whether it’s your first one or you are a Mother’s Day veteran, there’s something for us all in this gift guide. That would explain why we both look so happy in these pics! So, hubbies take note and, if said hubbies don’t deliver the goods (! )…then there’s no reason why we can’t treat ourselves to a lovely little something. Even if it is nothing more than a few childfree hours. We are Jessica and Caroline. Models, Mums, Friends. We have gone from modelling and living together in New York , to having five children between us, hopping between playgrounds, soft play, castings and shoots. 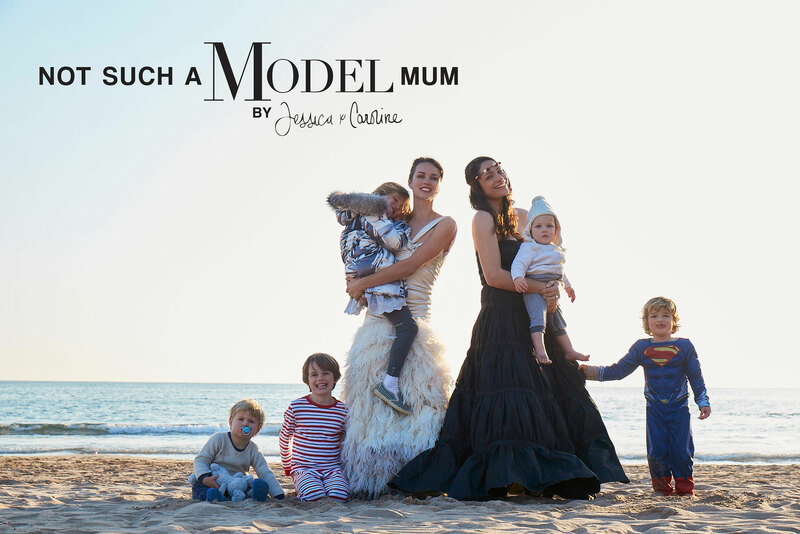 Our quest to juggle it all (and not give up our horseriding obsession) has led us to set up NotSuchAModelMum together, a fashion, beauty and parenting blog with friendship at the heart.